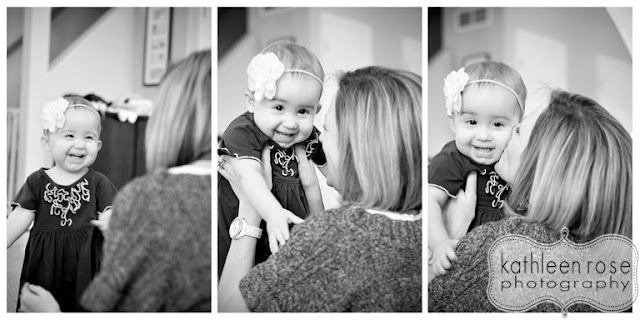 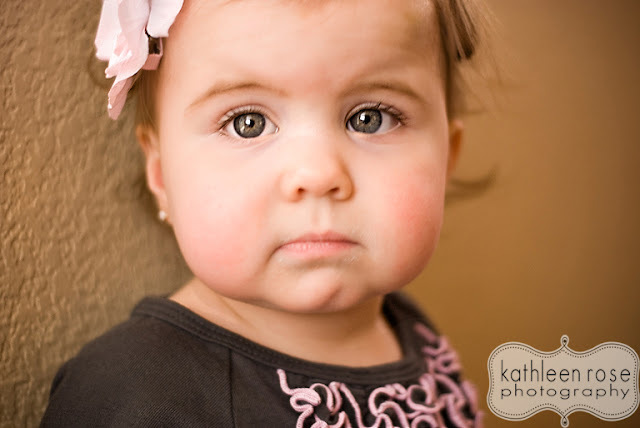 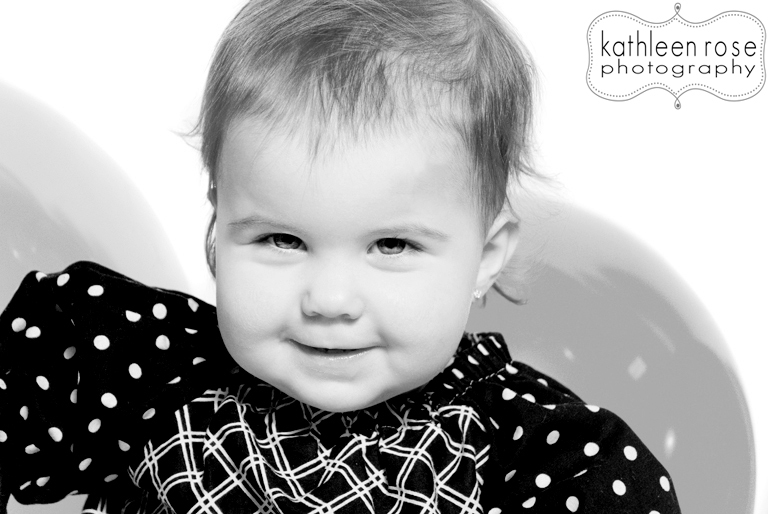 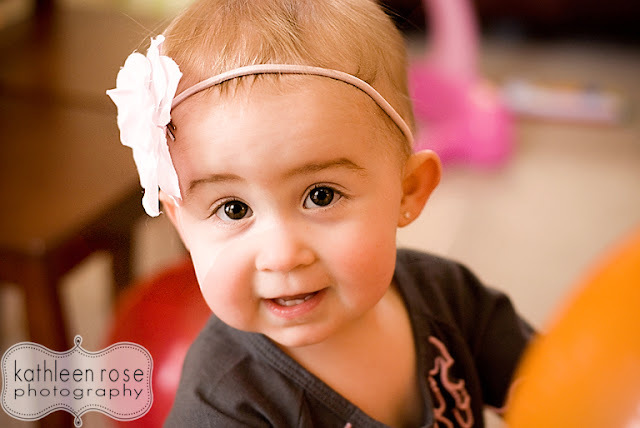 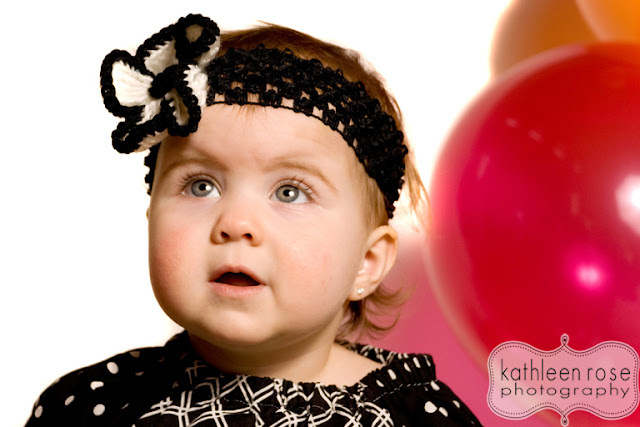 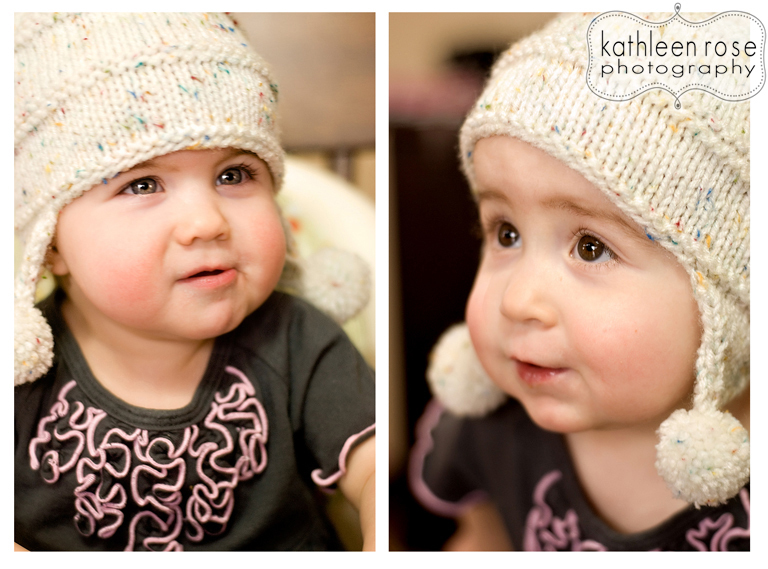 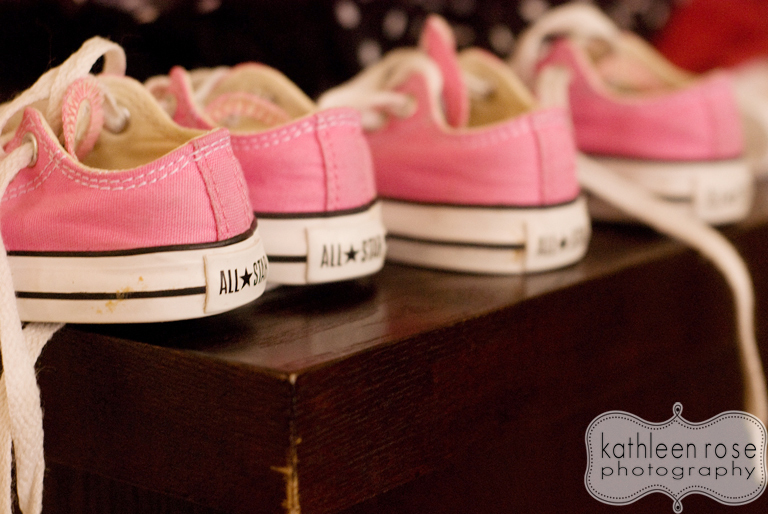 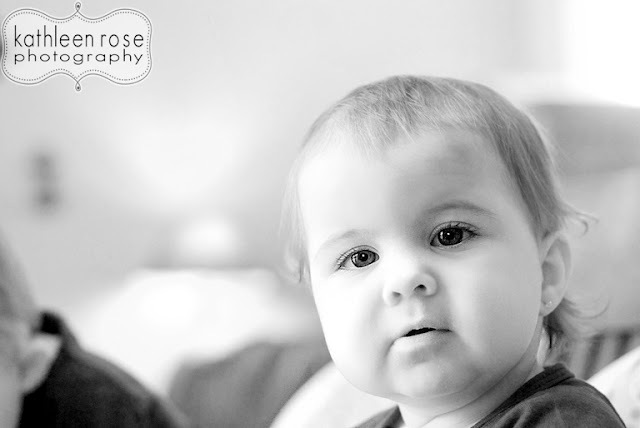 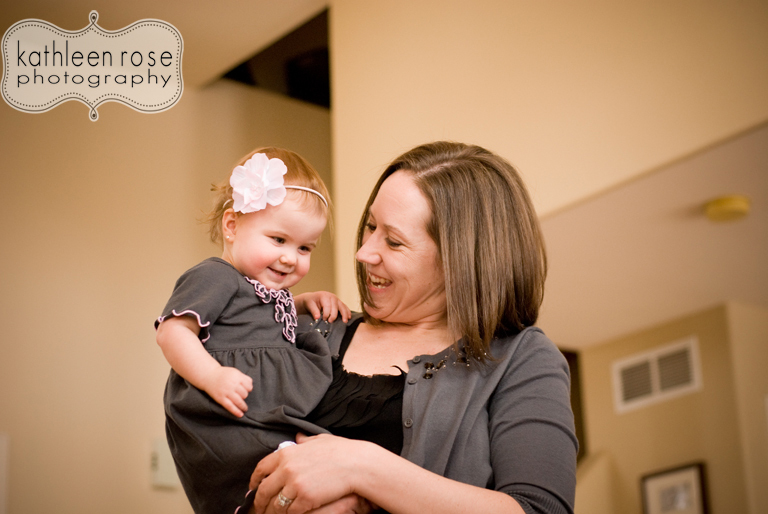 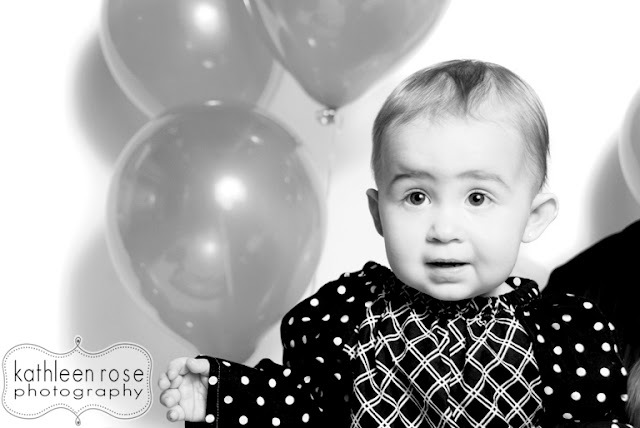 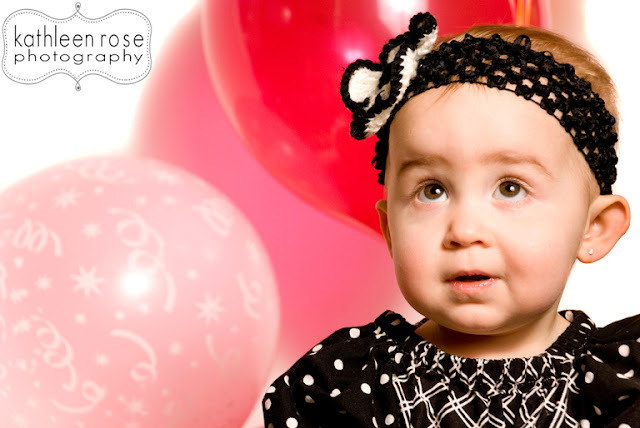 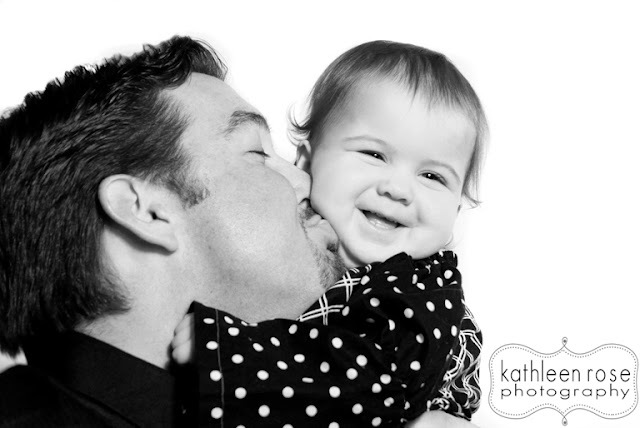 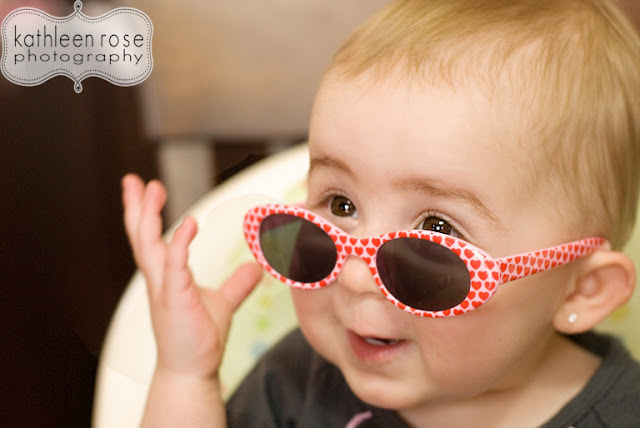 Kathleen Rose Photography Blog: Denver Baby Photography | Kaylee and Ashlynn are One! Denver Baby Photography | Kaylee and Ashlynn are One! 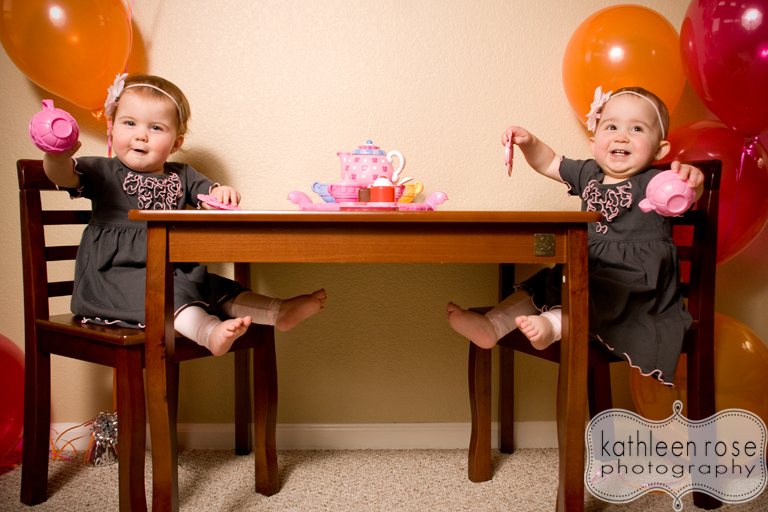 I can't believe these little cuties are already one years old! 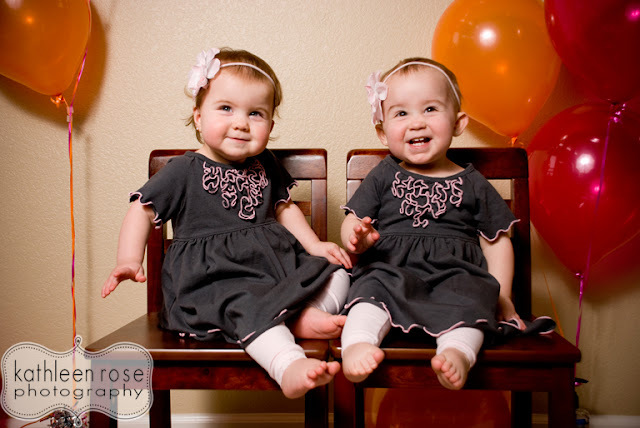 I photographed these twins when they were really tiny (see the post here) and now they are walking around and so much fun. 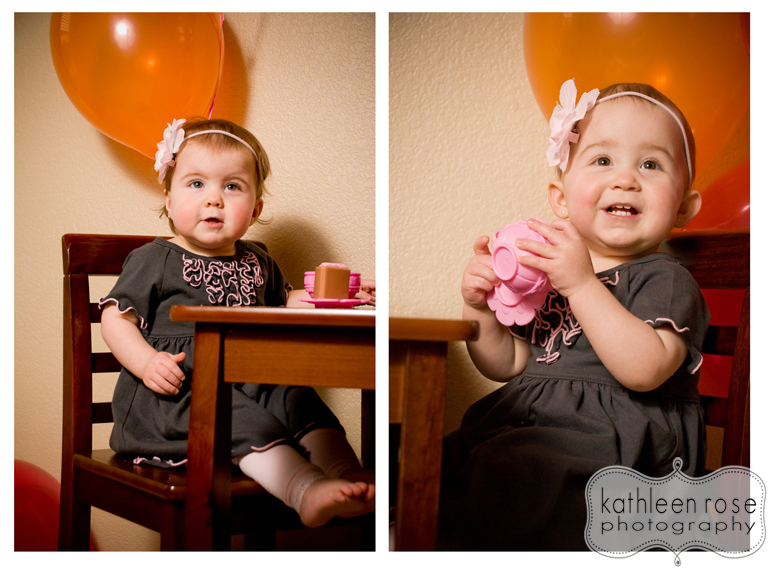 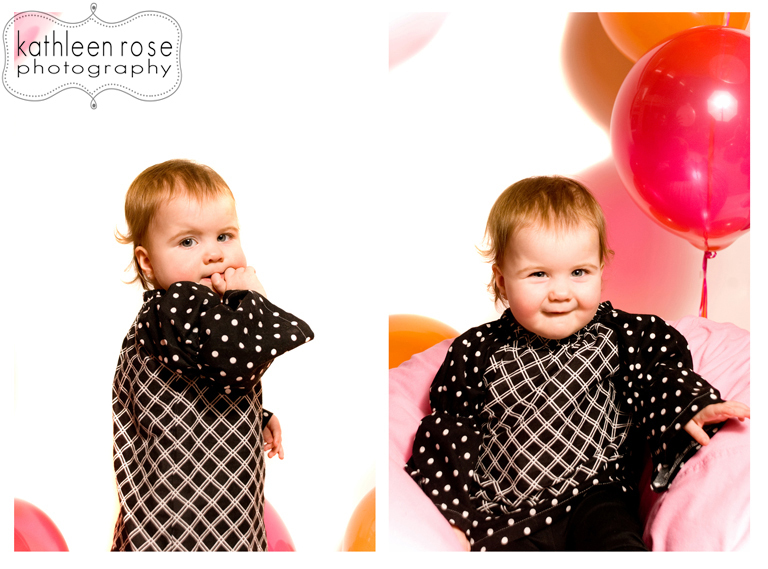 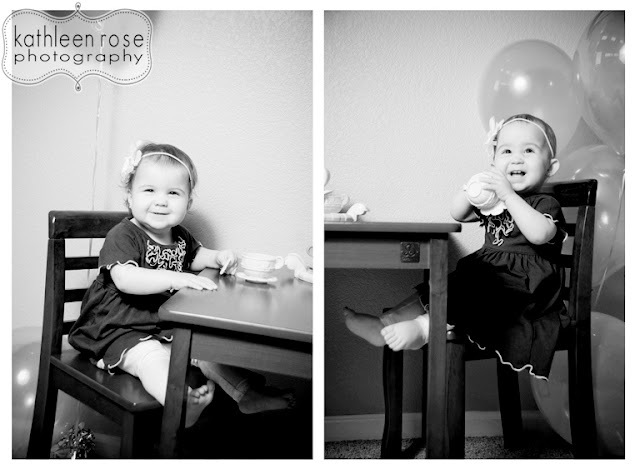 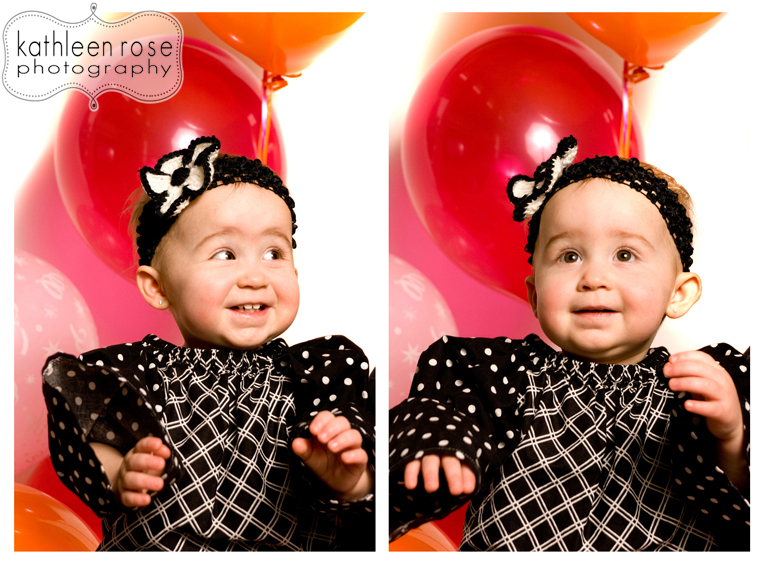 They had a great time playing with balloons, having a tea party and just being super cute. 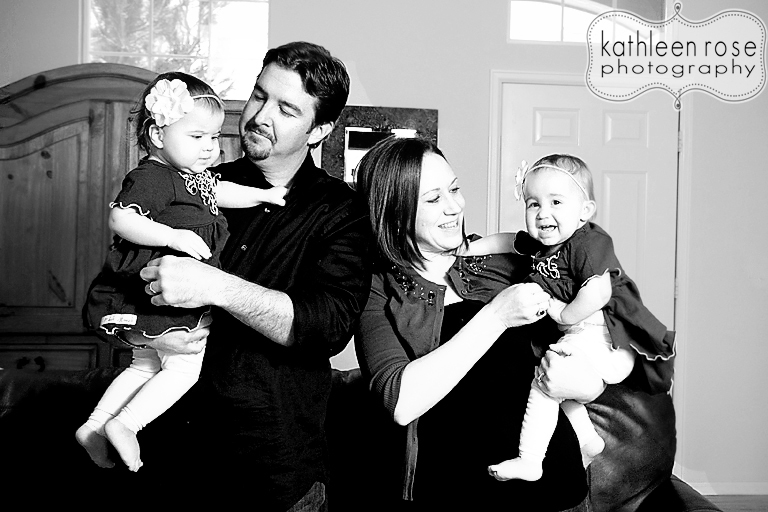 They are always on the move and so energetic - which makes for great candid shots - and a great workout for me! 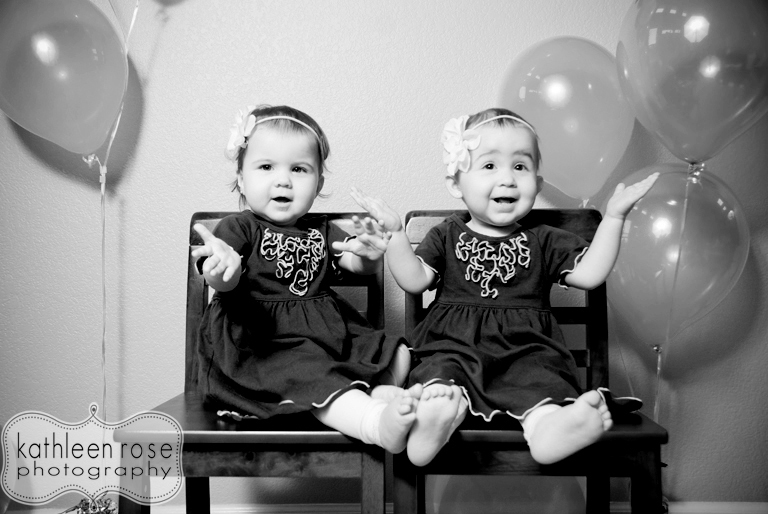 This was their response when we started singing Happy Birthday to them - adorable! 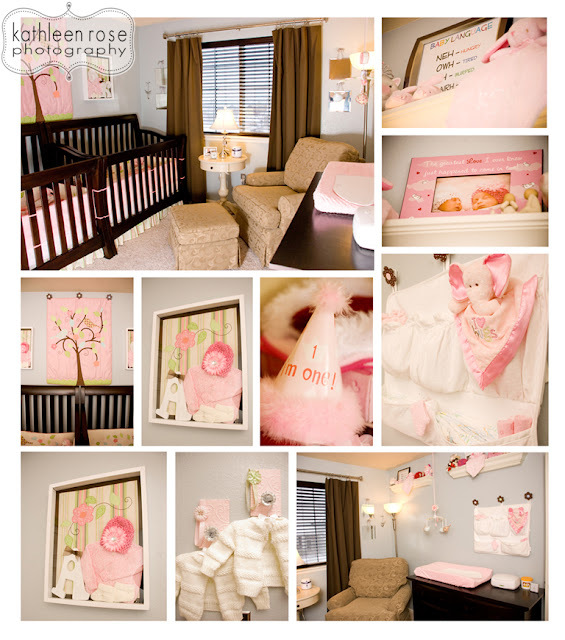 Denver Newborn Photography | Baby Carsyn is here!